Mortgage Update Los Angeles: Would You Like to Buy a Home in Santa Monica? There are just under 90,000 folks living in the city of Santa Monica. Depending on whose statistics you use, there are 25-30 houses for sale at this time. Over the course of the past year, around 15 - 20 sell each month. If you look up the definition of seller's market, you'll see a picture of the this little berg. Condos and townhouses add a few more possible places to purchase. Zillow says that there are a total of 157 total residential dwellings for sale, so that suggests about 130 attached houses of one kind or another. Amazingly, you can still buy some well located condos for under $500,000. They are also under 700 square feet and feature one bedroom and one bath. Renting might be an option for you, but unless you are blessed to have a rent controlled apartment (rent control practically started here), you will pay an average of $2800 for a one bedroom unit. Your trusty reporter is old enough to have lived in a large 1 bedroom on 4th Street, North of Wilshire for just $95 a month. That would have been 1970. I looked at, and almost purchased, a 2 bedroom, one bath home in the 900 block of Georgina for $52,500. But if you've lived on the Westside for any length of time, you have such stories. 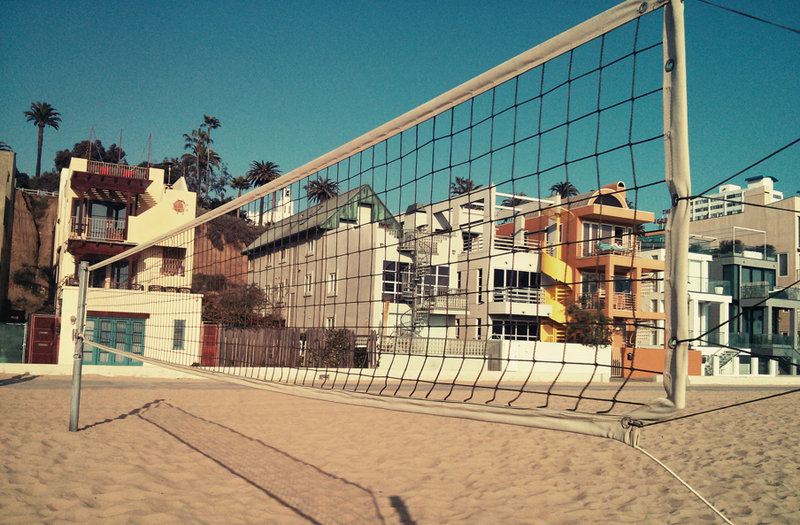 The good news regarding Santa Monica real estate has to do with mortgages. Bill Rayman can get you a mortgage for one of these houses or condos at historically low rates. 30 year fixed rates are still under 4% for most loans, and right around 4% for jumbo loans. This means that your $1m mortgage will only set you back $3300 a month in interest, some of which will be tax deductible. You'll pay a total of $4774 on the mortgage plus property tax and insurance. So if that sounds like a good deal to you, or if you need half that much or twice that much to buy your dream home, give Bill Rayman a call at 424-354-5325. He promises to help you find the very best mortgage product to fit your needs.